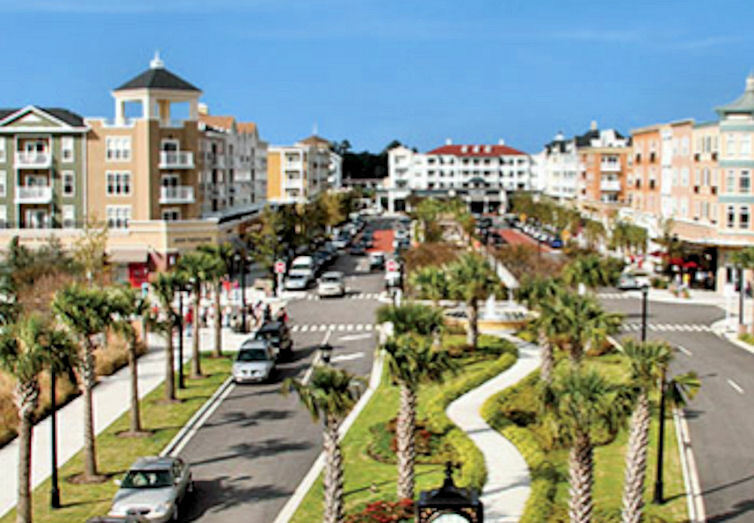 You and your family have decided to make a vacation in North Myrtle Beach… you came to Myrtle Beach to soak in the fun and the sun. There is plenty to do at our beach all the time. The only downside is that now it is pouring buckets outside. You came to see the beach, not spend all your time indoors! Not to worry – we have you covered with a list of fun things to do North Myrtle Beach when it rains. It may be raining outside, but that does not mean you still cannot have fun. 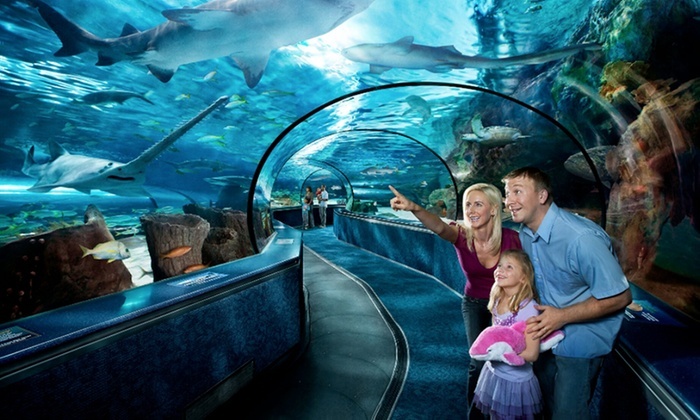 There are plenty of things to do in North Myrtle Beach when it rains. Do not let the weather spoil your fun. You may only be in Myrtle Beach for a specific period of time. You have to make the most of what you have. 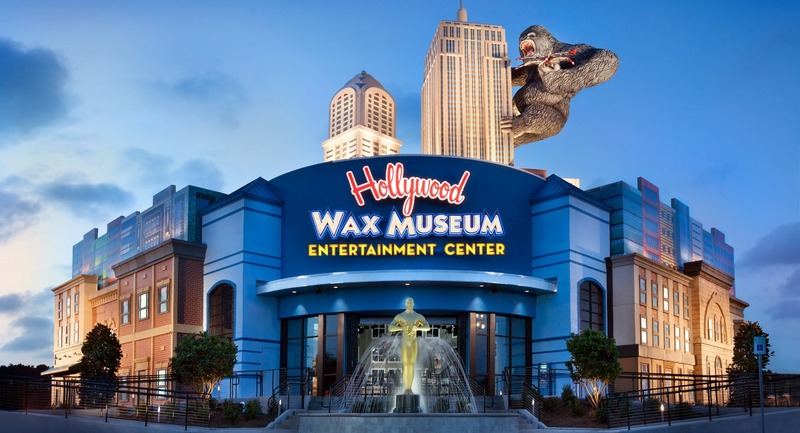 Perhaps one of the most unique attractions along the Grand Strand, the Hollywood Wax Museum is the perfect rainy-day activity. You can come and see your favorite Hollywood stars “up close and personal”. You can also brave a mirror maze if you’re looking for a unique adventure. The center also features a zombie room and other quirky and unique attractions. Take a photo with these wax figures and share it with your friends — they’ll be jealous! Going to the movies is probably the ideal thing to do when it rains — you’ll be inside out of the elements and able to kick back and relax. Just a short 20-minute drive away is the Coastal Grand Mall which has the best seats in the area. There are plenty of people who like to be out on the ocean looking at the ocean and marine life. This aquarium gives you the feeling of being there. You do not have to be out on a boat to get up close and personal with ocean wildlife. Come here to the aquarium! 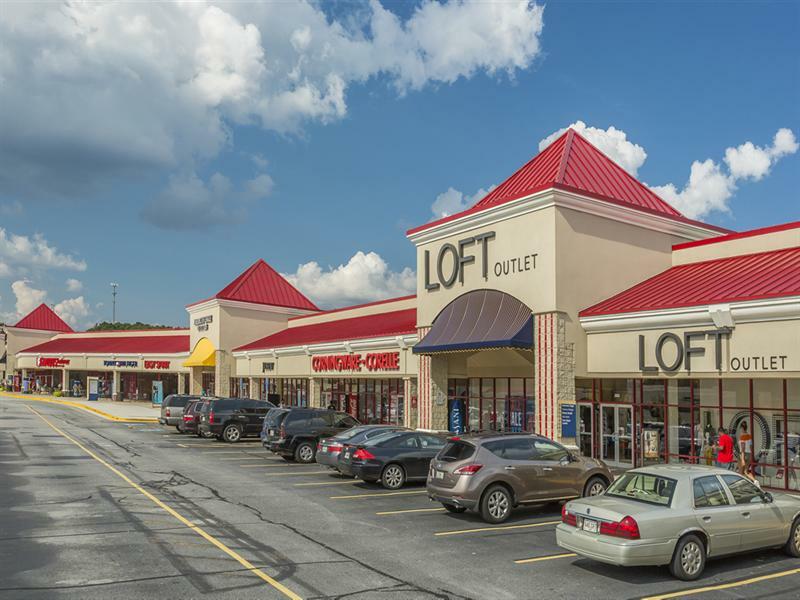 The Market Common is a great shopping center equipped with eateries, shopping outlets, and a movie theater. If you want to pick up some great unique clothing or grab a bite to eat you can do it at The Market Common. There are outlet stores and other boutiques that will satisfy anyone’s shopping lifestyle. The restaurants are top of the line, however the cost is affordable. There is a movie theater that plays all the popular films out right now. You can come in and out of the rain with each store you browse. Do you enjoy affordable shopping? This is your place. It has all kinds of deals on clothing and shoes at bargain basement prices. This outlet does not sell bargain basement clothing or shoes. Most of the items you will find are major brands and high-quality items. This is perfect for those of you who cannot afford to go to the Market Common. This is one is for the kids. Adults can enjoy it too. It is your basic trampoline park. You can jump up and down for hours. It is a great way to get exercise and burn off that excess energy. It is indoors. This is the best part about it. You can spend hours chasing all those “rainy day blues” away by jumping your heart out. The name says it all. You have the bowling alley. There are plenty of people who love to bowl. This is your chance. 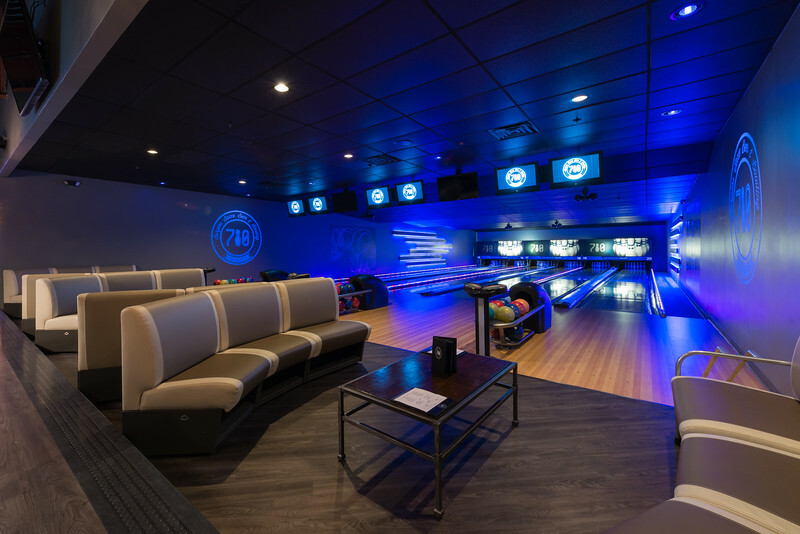 You can spend hours bowling as the rain pours outside. There is a game room for the kids and young adults. It has everything you may expect. There are video slot machines, like air hockey and baseball. You can play board games, shuffleboard, and darts. This one is also for the adults in the family. There is a restaurant too. It serves a lot of great food. There is something on the menu for everyone. The menu does not discriminate. Do you like burgers and sandwiches? This place is going to go over well with you. They serve everything from crab cakes to lamb chops. There are plenty of drinks to choose from. Beer is one of the staples here. They serve most beers available here in the states. There Is Still Plenty To Explore! 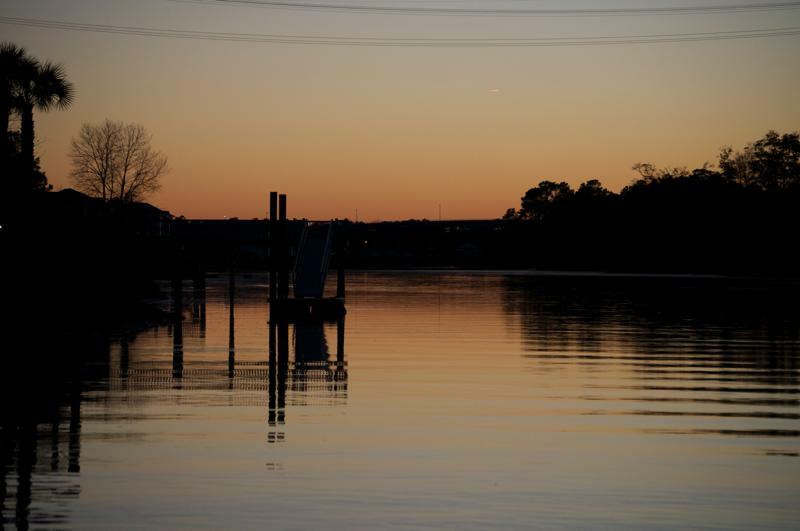 Spend hours at any of these locations forgetting your troubles, as well as the weather. The places are affordable and fun. It may be raining outside, but that does not mean you have to go broke getting back to why you came here in the first place.